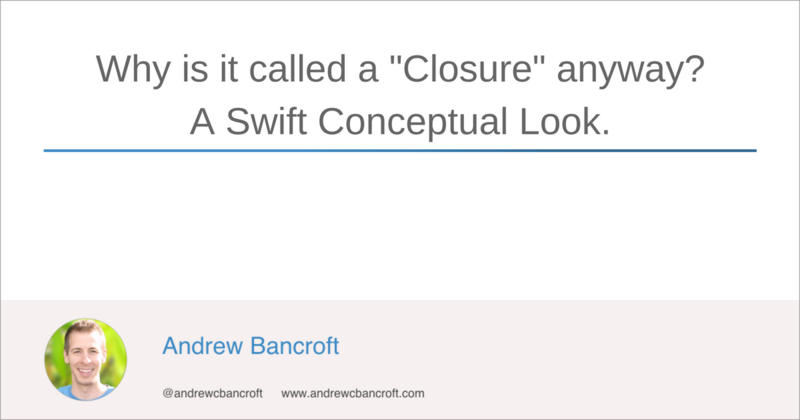 Why are closures called "closures" in Swift, anyway? Exploring the name of a thing often reveals a lot about it! Here, I explore, "Why 'closure'?"